WASHINGTON (AP) — Some Republicans now say they're willing to discuss the politically treacherous issue of gun control along with mental health issues and violent video games, while formerly pro-gun Senate Majority Leader Harry Reid says it's time to place gun control on the table in the wake of the Connecticut mass killings. House Republicans discussed the gun issue at their regular closed-door meeting Tuesday and at least some were willing to consider gun control as part of a solution to the violence that ended the lives of 20 children and six teachers at Sandy Hook Elementary school. Rep. Jack Kingston, R-Ga., a 10-term Republican, said after the meeting, "Put guns on the table, also put video games on the table, put mental health on the table." Sen. Charles Grassley, R-Iowa, made his suggestion for a blue ribbon commission of "all stakeholders" Monday. Reid, D-Nev., said "a thoughtful debate about how to change laws" is coming soon. 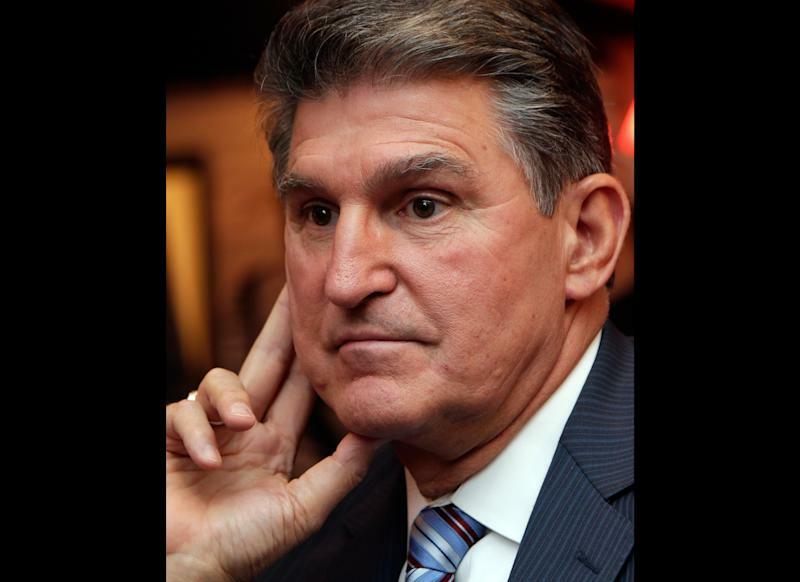 And National Rifle Association member Sen. Joe Manchin, D-W.Va., agreed it's time to begin an honest discussion about gun control, and said he wasn't afraid of the political consequences. It's too early to say what could emerge next year in Congress, but the comments of Grassley, Reid and Manchin are significant. Grassley is senior Republican on the Senate Judiciary Committee, which probably would have the first crack at any gun control legislation. Reid sets the Senate schedule. And Manchin defied the NRA while the politically potent pro-gun group remained silent in the aftermath of Friday's massacre. Grassley said Monday: "It certainly can't be a debate just about guns. There must also be a serious and thoughtful discussion on mental health issues" as well as a culture that "tends to be less civil now than it has been for a long period of time." Meanwhile, the U.S. Conference of Mayors wrote the president and Congress calling for "stronger gun laws, a reversal of the culture of violence in this country, a commission to examine violence in the nation, and more adequate funding for the mental health system." —A ban on assault weapons and other high-capacity magazines. —Strengthening the national background check system. —Strengthening the penalties for straw purchases of guns, in which legal buyers acquire weapons for other people. The NRA has deep pockets and a scorecard to back lawmakers who support gun rights, but Manchin said Monday, "I'm not afraid to say, 'Let's talk about that.'" Manchin told reporters, "I'm not afraid of the political ramifications." In an earlier statement Manchin said, "This awful massacre of our youngest children has changed us, and everything should be on the table." He added that the discussion should include mental health treatment, assault-style weapons, high-capacity magazines, video games, movies and a culture that seems to glorify violence. Reid told the Senate, "In the coming days and weeks, we will engage in a meaningful conversation and thoughtful debate about how to change laws and culture that allow violence to grow." He added, "And every idea should be on the table as we discuss how best to do just that." In July, after 12 people were murdered in a movie theater in Aurora, Colo., Reid said the Senate's schedule was too packed to have a debate on gun control. After 32 people were massacred in 2007 at Virginia Tech, Reid cautioned against a "rush to judgment" about new gun laws. In 1993, Reid voted against a 10-year ban on assault-style weapons, but ultimately in favor of an omnibus crime bill that included the ban. 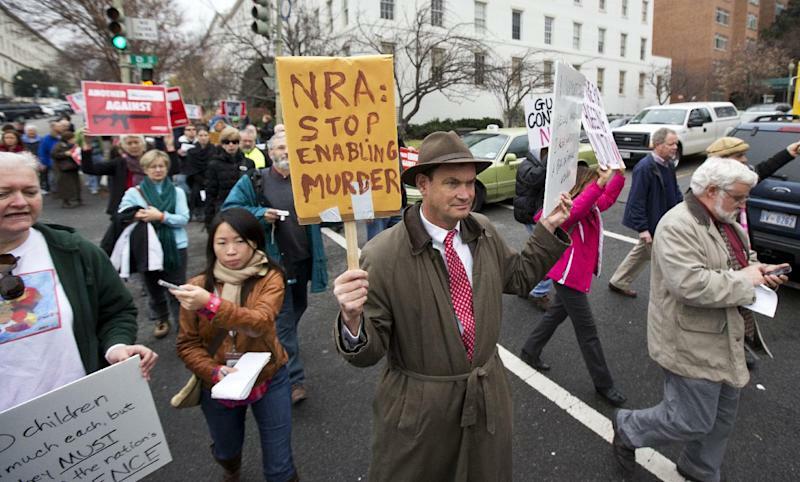 But in 2004 he voted against an extension of the assault weapons ban, and the law died. In 2010, top NRA official Wayne LaPierre called Reid "a true champion" of gun rights. 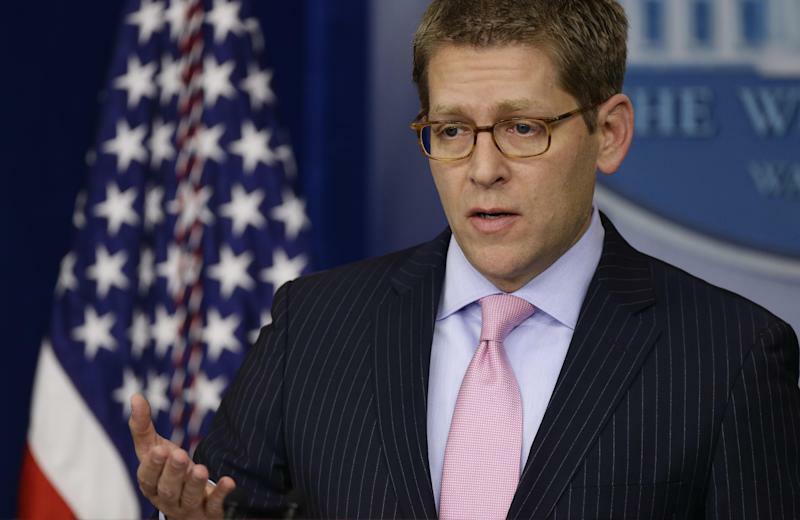 Rory Cooper, spokesman for House Majority Leader Eric Cantor, R-Va., said Monday: "Right now is the moment for prayer and supporting the families of Newtown. There will be time to debate policy in the weeks ahead." Other Republicans said mental health, not guns, was the problem, and generally stayed away from a debate on gun control. Rep. Pete Sessions, R-Texas, said: "We recognize those very demented, awkward people commit those crimes. We need to do a better job treating and looking at and finding people who have these problems. That's the issue. We have millions and millions of guns. Guns aren't the problem; sick people are." Rep. Virginia Foxx, R-N.C., said: "There are just evil people in the world. There's nothing you're going to do to prevent evil from occurring."